Home › Home and Kitchen › Bread Storage Box - Bread Bin - Bread Storage Stainless Steel Great For Perso.. 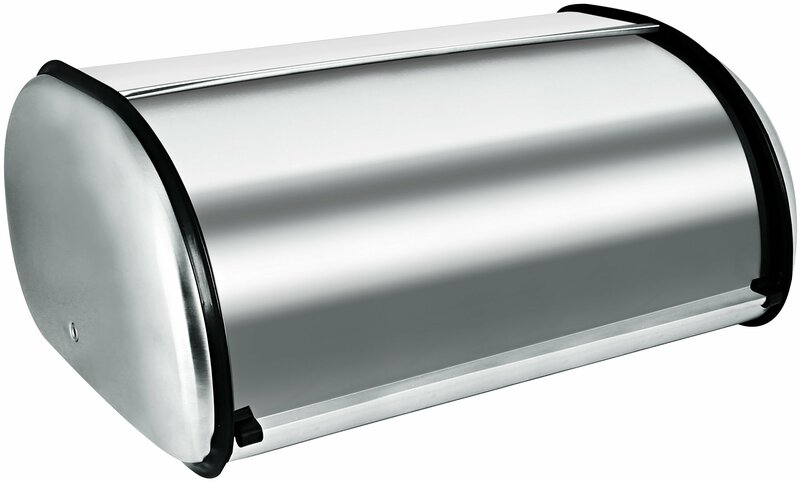 Bread Storage Box - Bread Bin - Bread Storage Stainless Steel Great For Perso..
Keep your baked goodies fresh by buying our latest Stainless Steel BreadStorage Box! No more worries about a stale bread with our very new BreadStorage Box. It is a must have in your kitchen due to its elegance and user-friendliness. 100% stainless steel prevents rusting so that you can benefitfrom it for a long time and the matte top cover keeps it finger-prints clean.• Opulent design • Hefty capacity • Can store bread and other baked items.